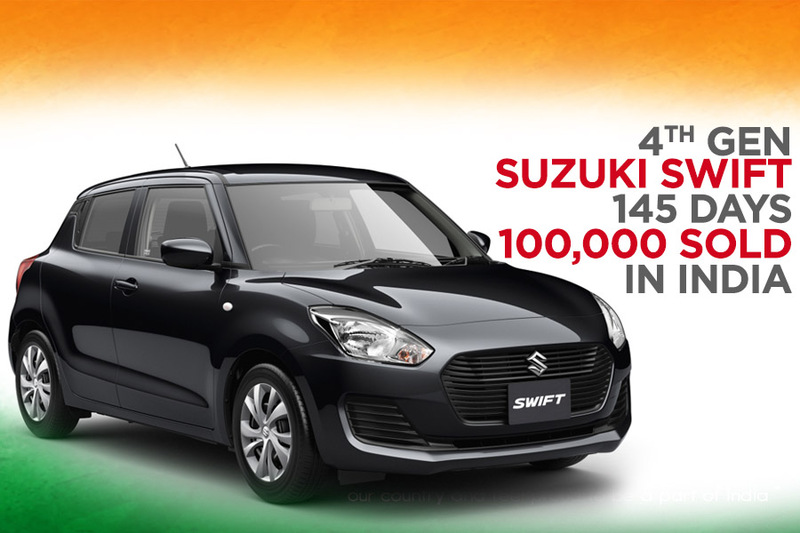 The fourth generation Suzuki Swift has broken a new record in the Indian car market by achieving the one hundred thousand sales milestone within just 145 days of being launched. 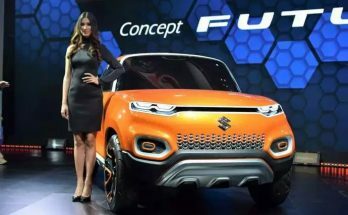 This should really come as no surprise as the Swift has been the car that propelled Maruti Suzuki into the big league when it was first launched in 2005. 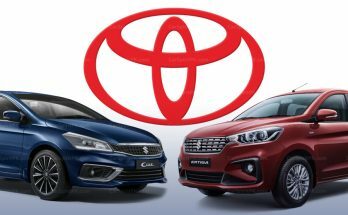 Just to give you an idea, Maruti Suzuki had sold around 100,000 cars from 1983 to 2005 and then sold another 100,000 cars in the next two years! 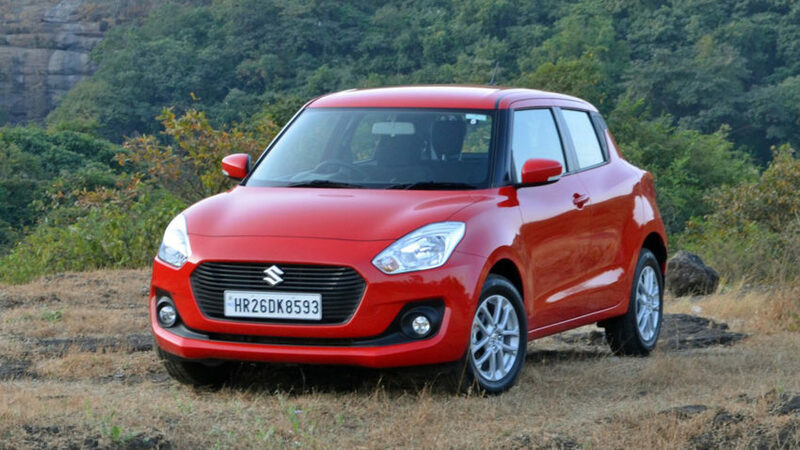 This generation of Swift was launched in India on 8th February and is offered with both petrol and diesel engine. Available transmission options are manual and AGS (auto gear shift) automatic. The 4th generation Suzuki Swift made its global debut back in December 2016 and was available for sale in January 2017. 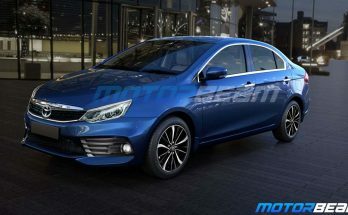 Since then the popular hatchback has already reached most markets across the globe. 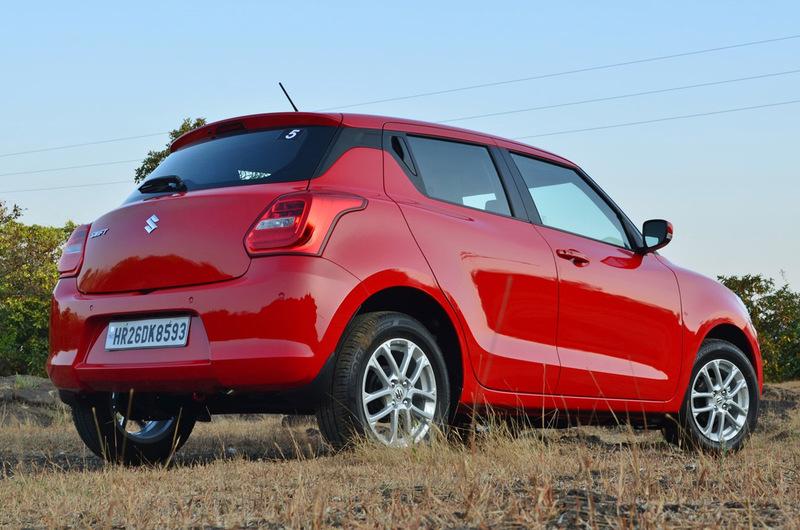 The 4th generation Swift is based on the new Heartect platform making it lighter by about 85kgs than its predecessors. 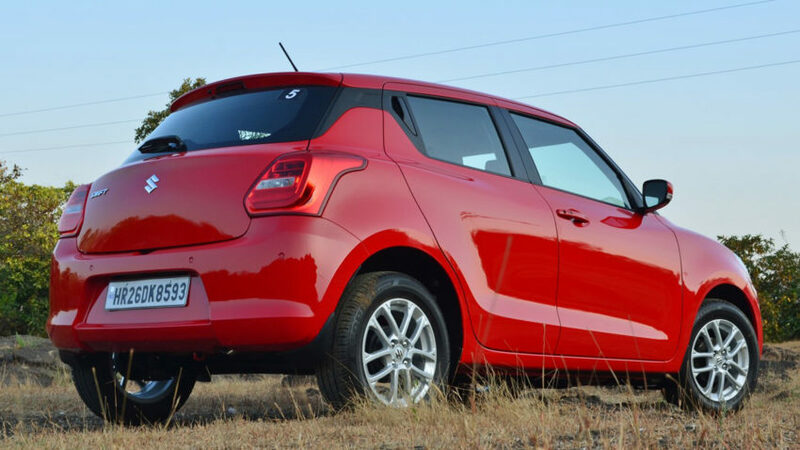 Due to a lighter bodyweight, the new Swift delivers better performance and fuel efficiency figures. On the other hand, Pak Suzuki in our country has been dragging the 14 year old second generation Swift despite some hopeless sales figures. 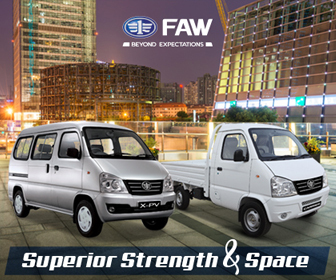 Launched in Pakistan in 2010 when the model was already replaced with a newer third generation elsewhere, the Swift sits at the bottom of the domestic sales chart with sales averaging around a terrible 350 units a month. 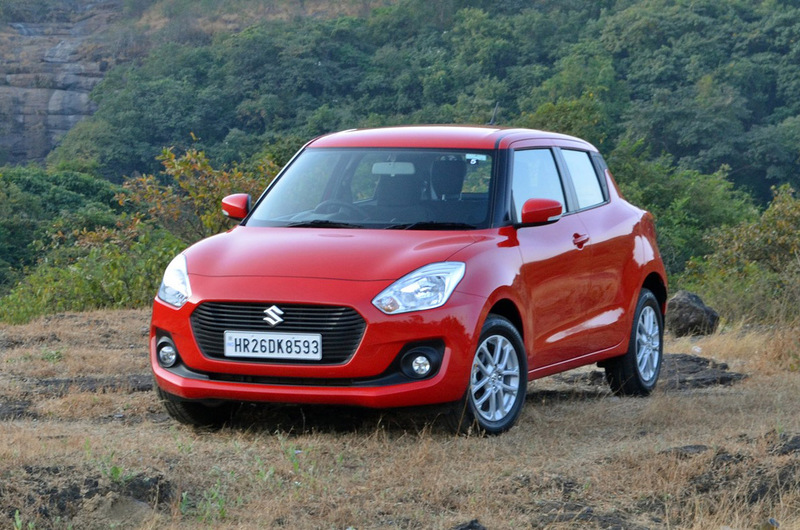 Do you think it’s time Pak Suzuki should replace the aging Swift with a newer generation model? Let us know with the comments.